Angry Birds Action! - Pull, aim, action! Send the birds of the Angry Birds Movie crashing through obstacles and bouncing from wall to wall like a wrecking ball – all in the name of saving some eggs. 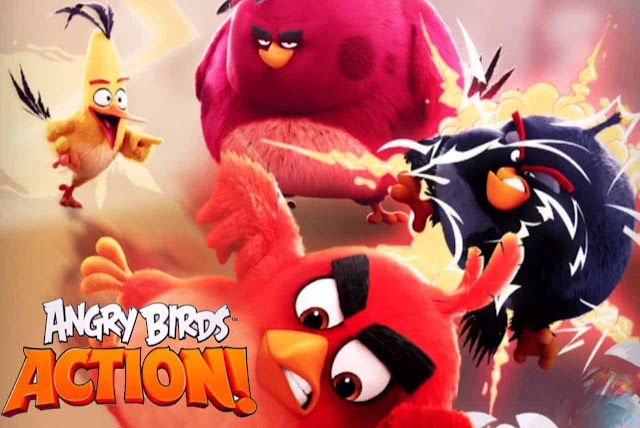 Download game Angry Birds Action!